For clients seeking to improve their sanitation facilities. 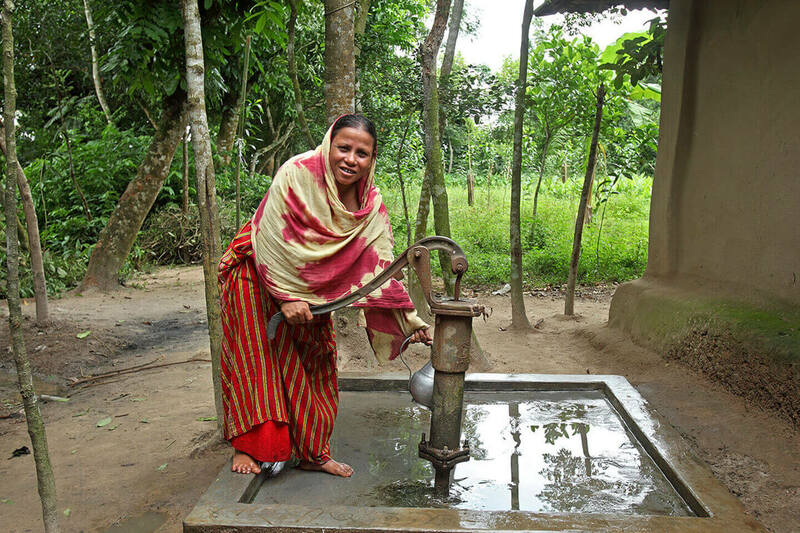 People living in rural Bangladesh are still using inadequate sanitation facilities. 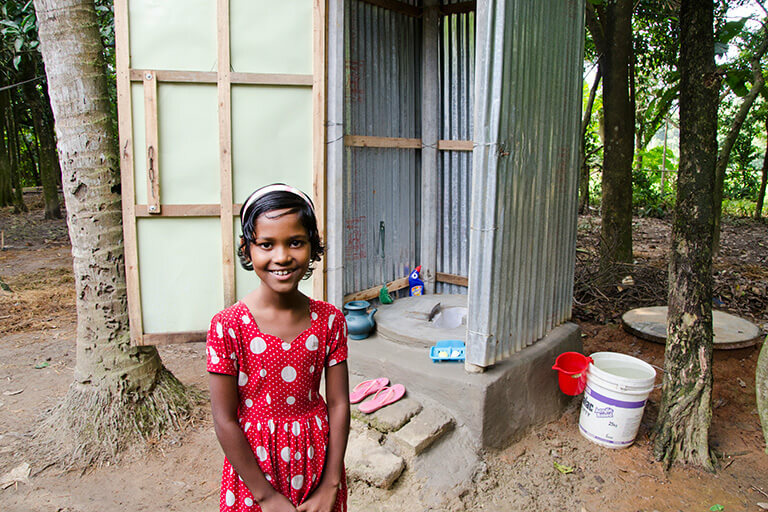 Our product connects clients to the market and provides them with the finance needed to upgrade or build their sanitation facility. Loans can also be availed via mobile money.